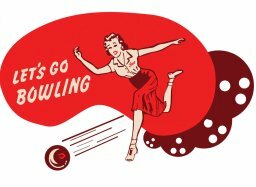 TLGTA - TLGTA Social is Bowling! The cost is $14.50 per person and includes 4 games of bowling or two hours time limit whichever comes first. Fee includes tax, balls, and shoe rental. Food is not included but is available on site through the facility. 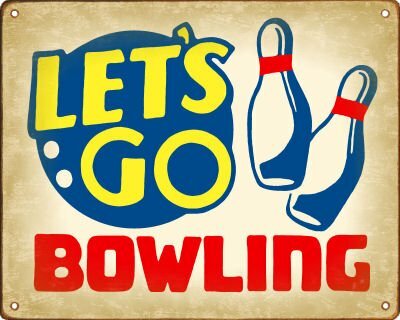 Get ready to Strike-Up some Fun at the annual TLGTA Social Bowling Party! You are invited to join us on Sunday, Jan 19th at 3pm... leave your tennis racquets behind, but grab your bowling shirts... or a one piece jump suite... and come out for some fun! 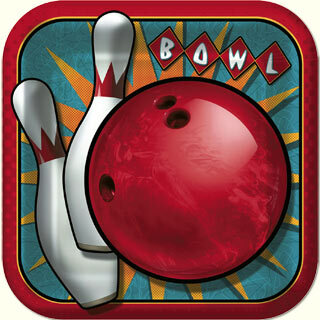 Cost: $14.50 per person and includes 4 games of bowling or two hours time limit whichever comes first. Fee includes tax, balls, and shoe rental. We will play 4-5 per lane depending on how many show up. Food: Food and beverages are not included. However, there is an onsite snack bar/lounge that serves alcohol, beer, pizza, sandwiches, fries, and other snacks if you wish to partake. For more information on the facility you can visit their website at, http://www.thorncliffebowlerama.com.